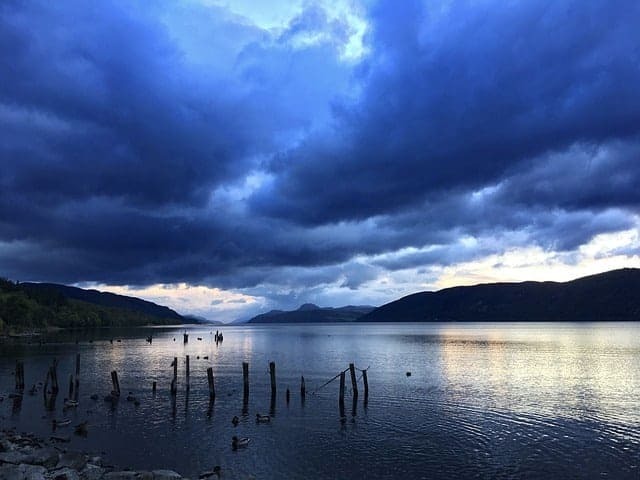 The Loch Ness Centre and Exhibition is an ideal stop-off point after a busy day exploring the vast Loch Ness, and the attraction aims to explain the geology of the loch as well as debunk some of the myths that surround the legend of the monster. 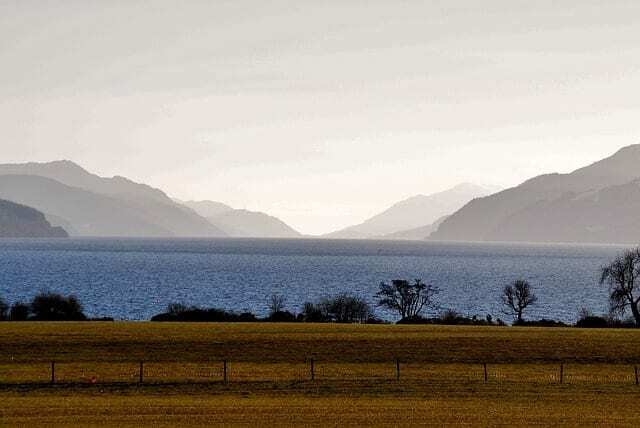 It’s a well-known fact that Loch Ness is the largest body of fresh water in the UK, and it’s no surprise that countless stories of mysterious sightings have been told over the years from its atmospheric peat-stained depths. 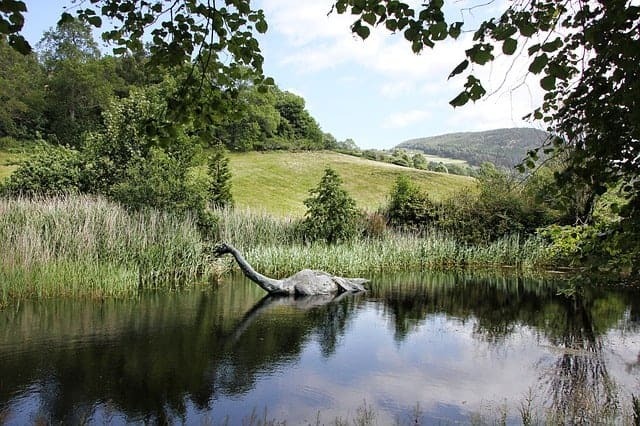 This attraction is genuinely interesting and I loved the fact that it hasn’t gone all-in on presenting the legend of Nessie as fact, and instead it offers plenty of alternative theories as to what Nessie could be and where him/her/it could have come from. If you’ve got kids and you’re in the area there’s no reason not to visit The Loch Ness Centre and Exhibition. What this exhibition does very successfully is bring the fascinating geological history of the area to life in a way that both adults and children will find fun and informative. 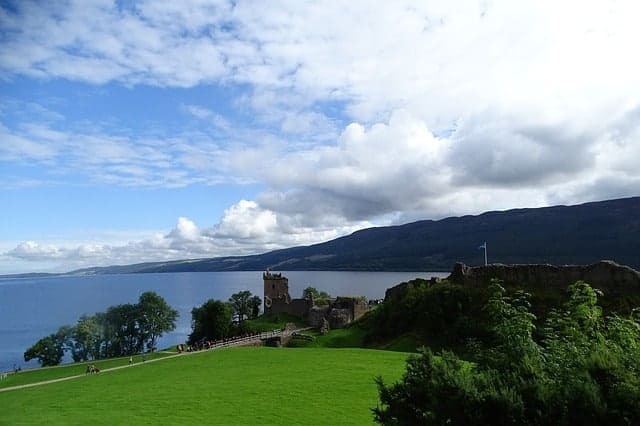 Through a series of lasers, digital projections and special effects, the 500-million-year-old history of Loch Ness is explained in vivid detail, and possible explanations for where Nessie came from are explored in a scientific manner. We know there have been many hoaxes over the years that have been exposed, but what about the hundreds of reliable eye-witness accounts? The Loch Ness Centre and Exhibition will help you to decide for yourself what’s fact and what’s fiction. Those visitors who want to take a journey out on the open water can book a trip on ‘Deepscan’, the research vessel named after the £1 million scientific study carried out on the loch in 1987, in which 24 vessels simultaneously sailed the length of the loch while recording sonar readings in an attempt to find the monster once and for all. 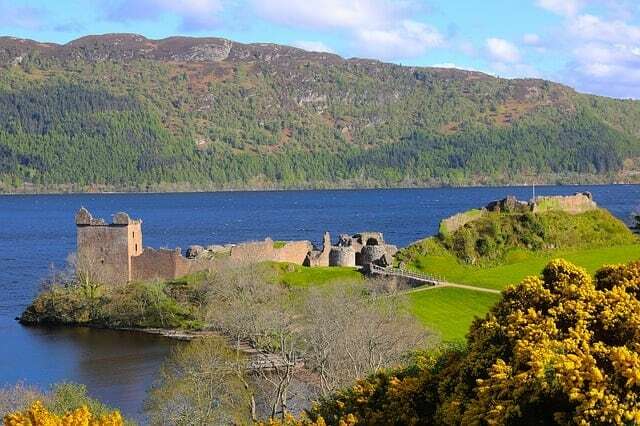 Unfortunately they never found it, but a latter-day trip on Deepscan will at least take you on a tour around the loch and show you main sights like the famous Urquhart Castle. While the focus of much of the exhibition is on the scientific study of the geology of the area, it never gets boring, and this mixture of education and entertainment (edutainment?) is guaranteed to keep both parents and children occupied for a good hour or two. 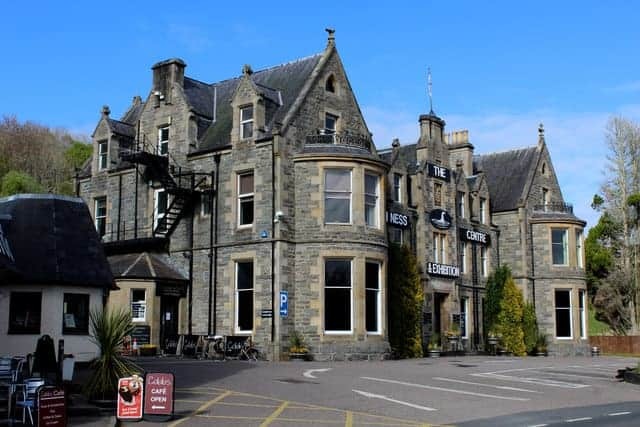 The attraction also boasts a quality cafe if you need to recharge hungry bellies before heading home, and an on-site hotel provides accommodation if you’re looking to spend a little extra time in the area. Finally, there’s the obligatory gift shop for gifts and mementoes where you can pick up Scottish treats including fine whisky, cashmere clothes and children’s toys. From Inverness follow the signs for the A82 heading south. You will pass along the side of the loch for about 14 miles before reaching Drumnadrochit. The Loch Ness Center is clearly visible upon entry to the village, on the right-hand side. Open 364 days a year (closed Christmas Day). Closing time is 45 minutes after the last entry.